Download Social Media App UI Kit Free PSD. 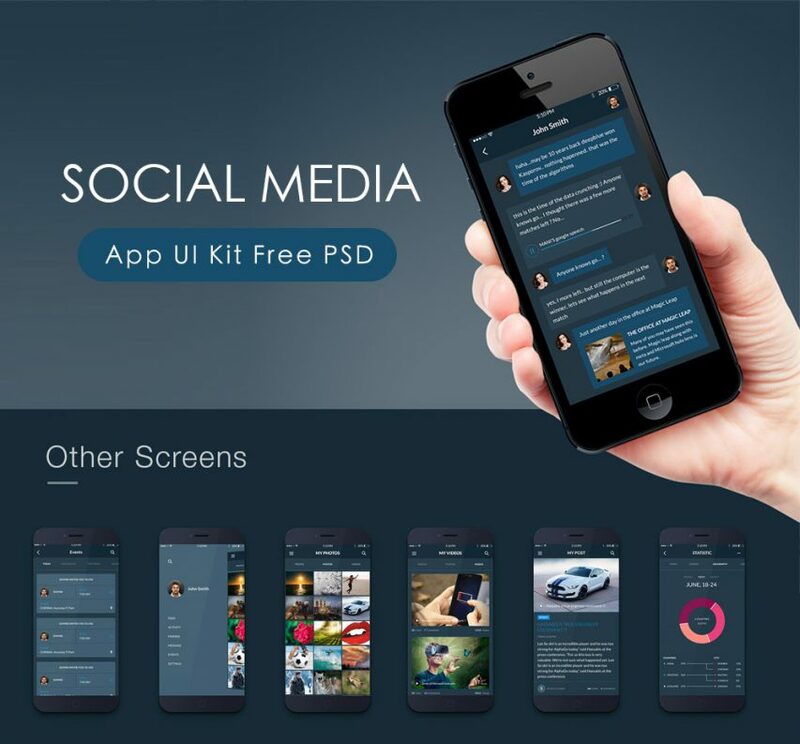 This is a free social media app ui kit with a dark ui design. It has a great number of screen with so many useful ui elements which you can use in your upcoming mobile application design projects. These are the PSD files you will get if you download this free psd resource: sign in & sign up, chat & history, notifications, friends & groups, etc. Hope you like this Social Media App UI Kit Free PSD. Enjoy!